Leadership is often confused with being authoritative. They are absolutely different and a leader is not an authoritarian. A leader is one who holds the torch in the dark tunnel, stands at the frontline, musters up his courage to lead the thousands behind him and he knows that everyone looks to him for the bravery and hope. We see leaders everywhere and you might have been or will be one as well, at some point in your life. In school life we see class and subject representatives, at work we see our managers and CEOs leading the company, and as a larger example, we see the politicians who govern our country. Not everyone understands what leadership means, how big a deal it is and what the responsibilities of a leader are. Under the name of leadership, we have seen dictators and authoritative individuals who have brought disgrace to their position and many people hardly see or understand it. We have had some great leaders who have left their footprints in the heart of history and have done great things for humanity. The biggest lesson on leadership can be learnt from such great individuals and this will be helpful for you to keep in mind when you are shouldered with a responsibility as a leader. So, let’s take a look at some leaders; at what they have done and what we can learn from their experiences. 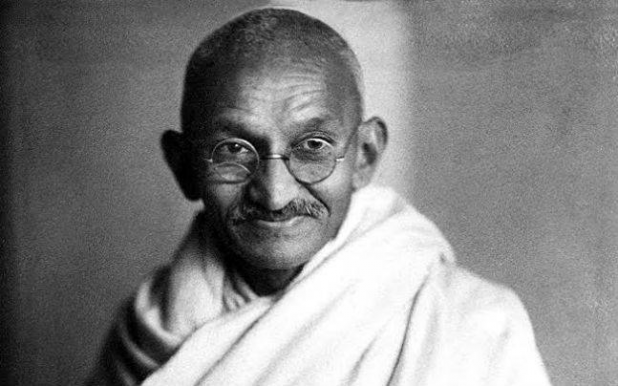 Mohandas Karamchand Gandhi is known as one of the twentieth century’s greatest political and spiritual leaders. He was a man of simplicity, persistence, and patience. At a time when men picked up weapons to fight for their rights, Mahatma had pioneered and practiced the principle of Satyagraha which is the resistance to oppression through nonviolence. Mahatma led nationwide campaigns to alleviate the problem of poverty, he fought for women’s rights, he built religious and ethnic harmony and heavily condemned the injustices that the caste system creates. His morals and principles, particularly his belief in passive resistance freed India from British colonialisation. He was often imprisoned for his actions, many times for years, but he fulfilled his aim in 1947. Martin Luther King, Jr. was a social activist and Baptist minister who was the catalyst in the American civil rights movement from the mid-1950s until his assassination in 1968. King fought for African American equality and human rights, the economically disadvantaged and all victims of injustice through peaceful protest (just like Mahatma Gandhi). He was the inspiration and driving force behind key historical events such as the Montgomery Bus Boycott and the March on Washington in 1963, all of which turned everything around. 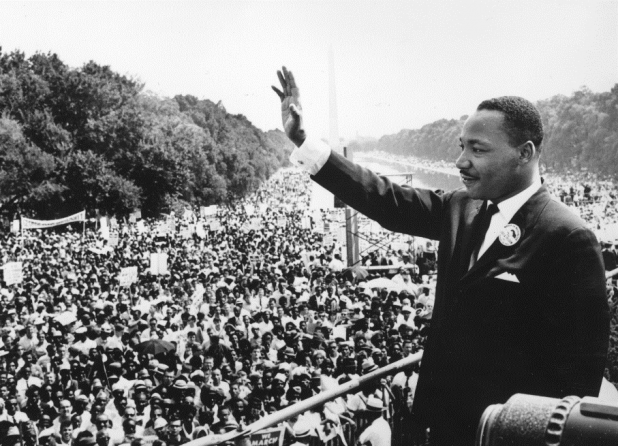 King was awarded the Nobel Peace Prize in 1964 and is remembered each year on Martin Luther King, Jr. Day, a U.S. federal holiday since 1986. His tenacity and courage as a leader is to be looked up to and these are essential qualities that any leader has to possess. 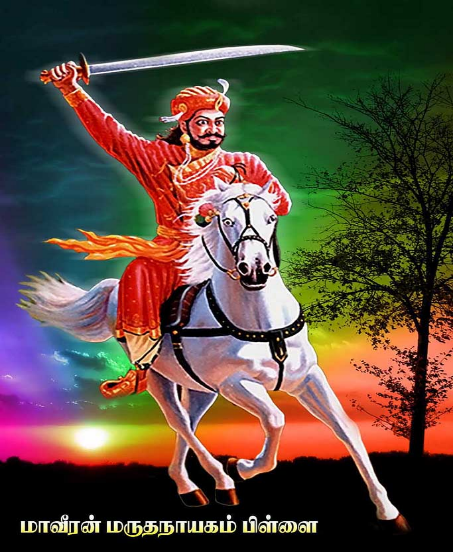 Many people are aware of Mangal Pandey as the brave soldier who was the first to initiate a rebellion against the British in 1857. However, the rebellion had started much earlier in the 1700s by a soldier called Marudhanayagam Pillai from Tamil Nadu, who was later known as Muhammed Yusuf Khan after he converted to Islam. He was a fierce warrior and very versatile, given the number of languages he could speak. His had a remarkable career as a commandant and warrior and under the tutelage of Stringer Lawrence (a British commander), he was trained in European warfare techniques, and was instrumental in outsmarting and clinching victory in many wars for the British. A series of events in his life then inspired him to take up a leadership position and revolt against the British for independence. He fought courageously, did things that no one anticipated and his bravery is still hailed till this date. In a nutshell, it is important for us to look at history and be aware of how leaders of the past led their community or country with pride and dignity. There is much to learn from history and you would have gathered by now that qualities like tenacity, bravery, patience and persistence are crucial for a good leader. You may be a student who is a class representative, you may be the CEO of your company or you may even be part of the governing body of your country. No matter what the position, it holds much value and you have many people looking up to you for guidance and strength which great leaders are expected to exhibit! This Guest Article is contributed by Mr. Wilson, the founder of Home Tuition Agency - ChampionTutor.